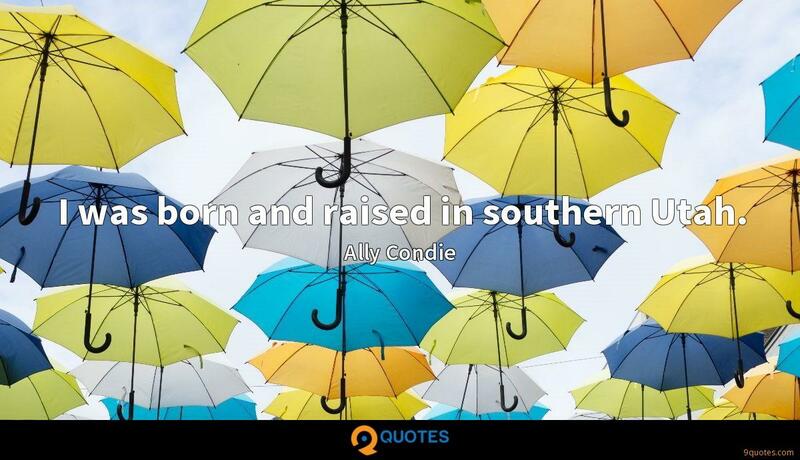 Ally Condie Quotes. 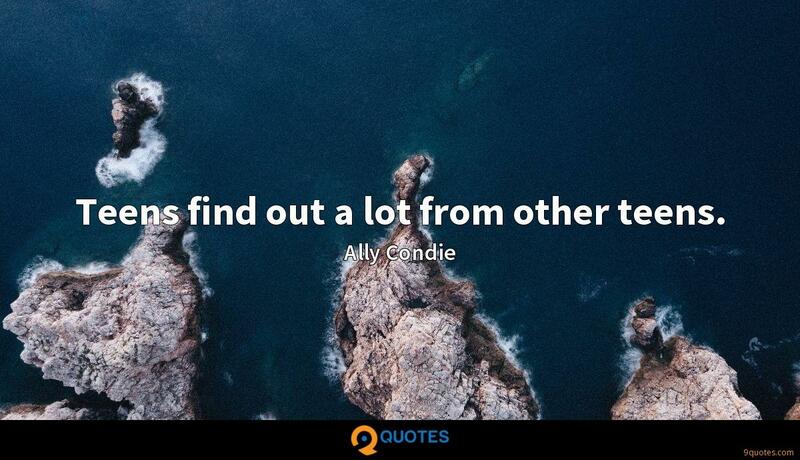 9quotes.com, 2018. http://www.9quotes.com/quote/ally-condie-245915, accessed 24 April, 2019. 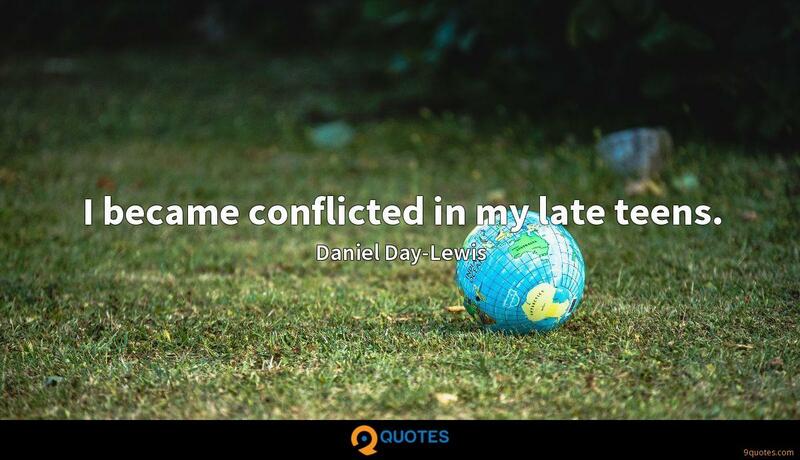 I became conflicted in my late teens. 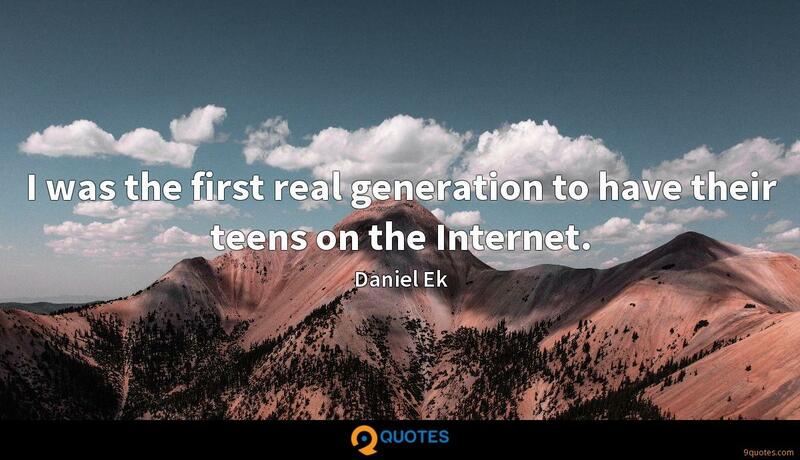 I was the first real generation to have their teens on the Internet. 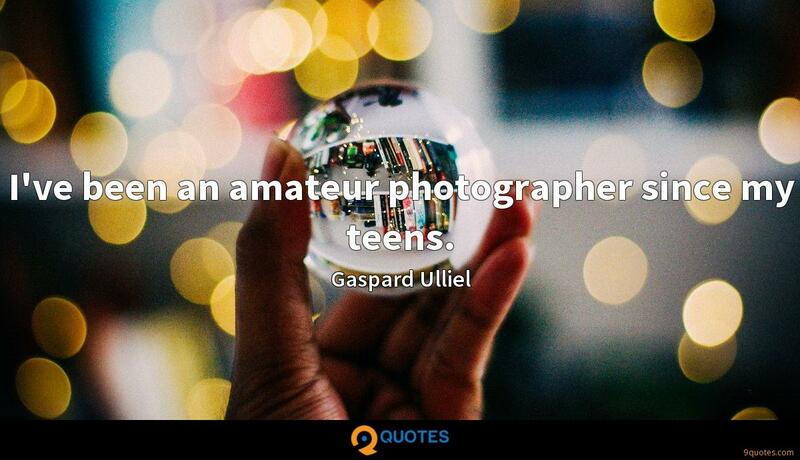 Children and teens take in stories to the deepest imaginable level. What we put on the page can change the people they'll become and the course of their lives. 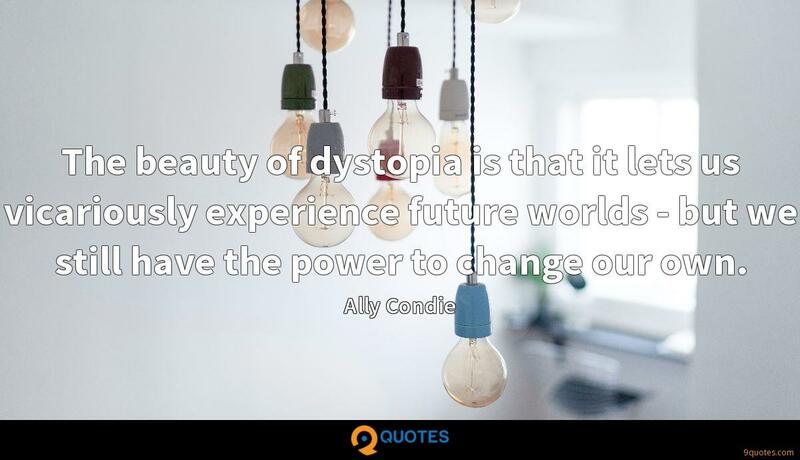 There's nothing like reading about a world that feels dead to throw your own beautiful, colorful life into sharp relief.